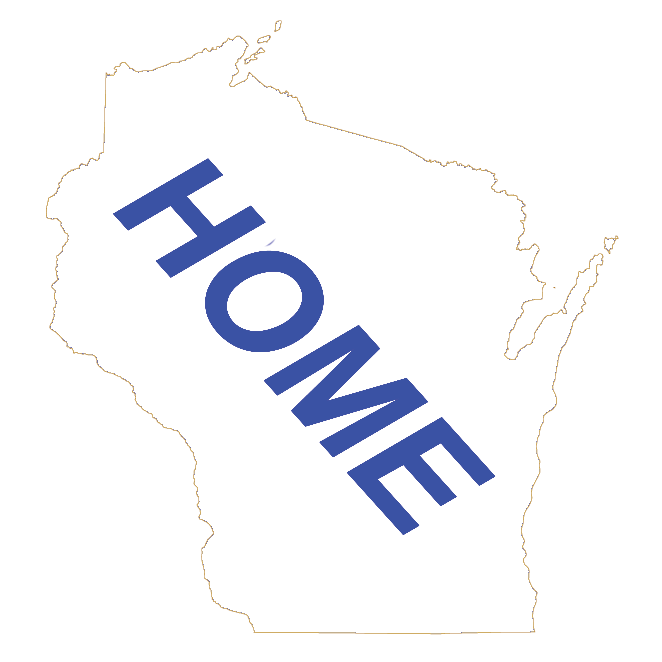 Wisconsin Attractions | wisconsin.com - Wisconsin's Home Page! Wisconsin offers many different attractions for both the Wisconsin visitor and for the Wisconsin citizen. Trying some of the local flavor with cheese factories and wineries is a great way to spend a day. With the many Wisconsin lakes and waterways, fishing and other water activities are a great way to spend a summer day in Wisconsin. Winter in Wisconsin is filled with not only many indoor attractions such as museums, but outdoor activities including skiing and snowmobiling.